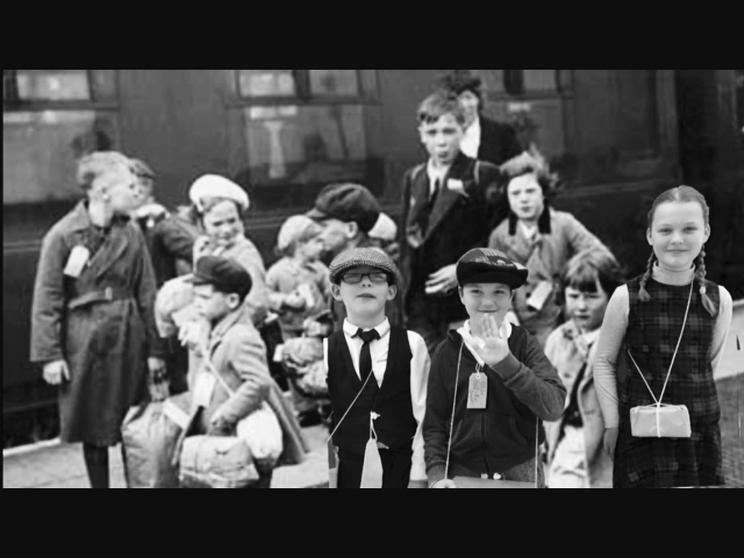 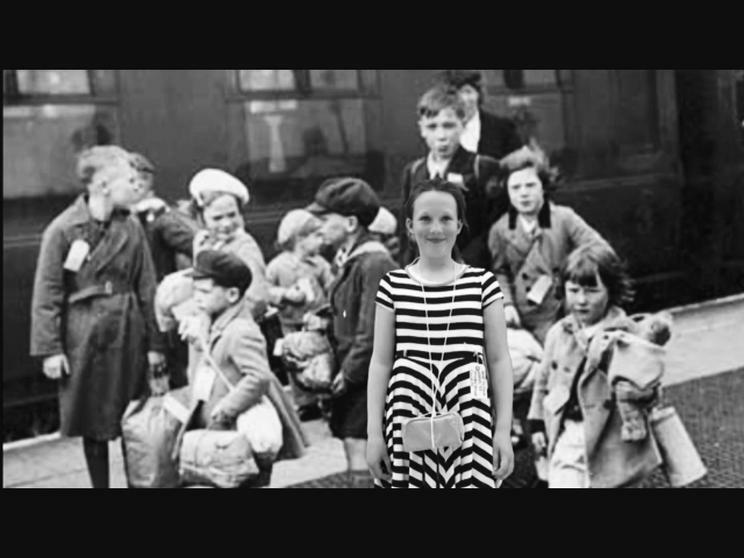 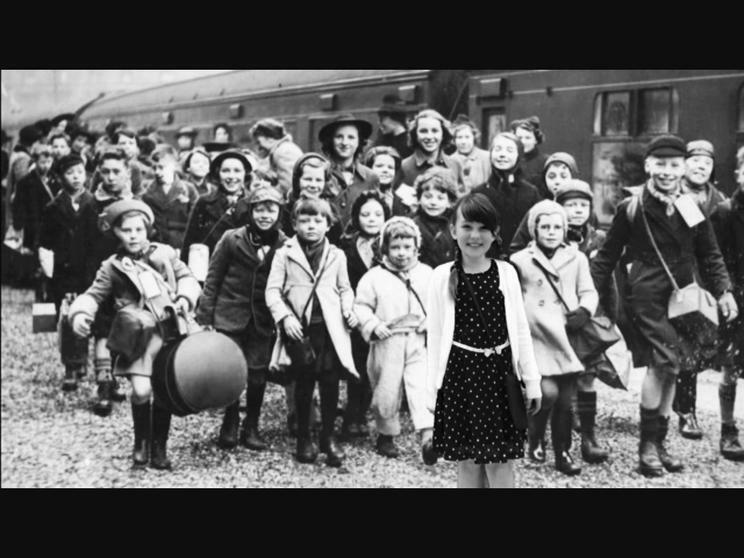 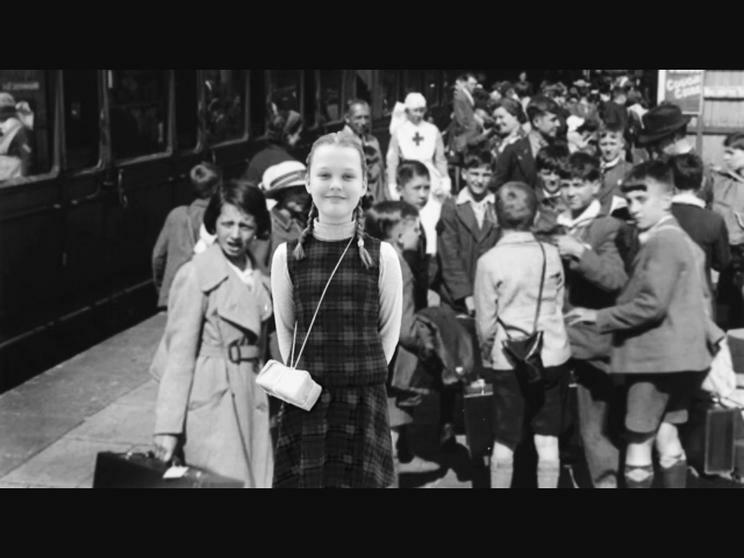 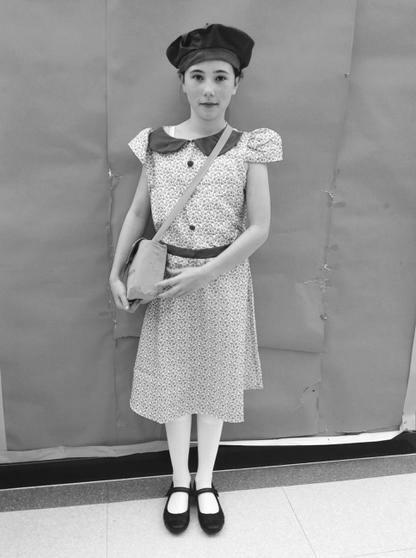 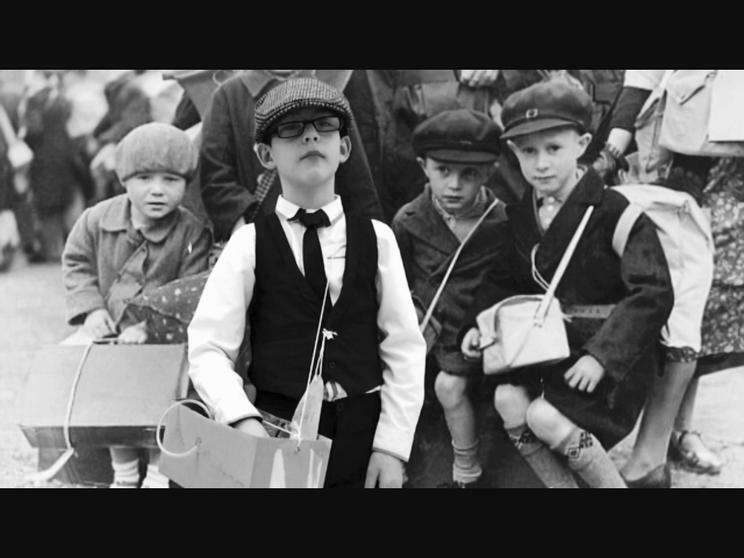 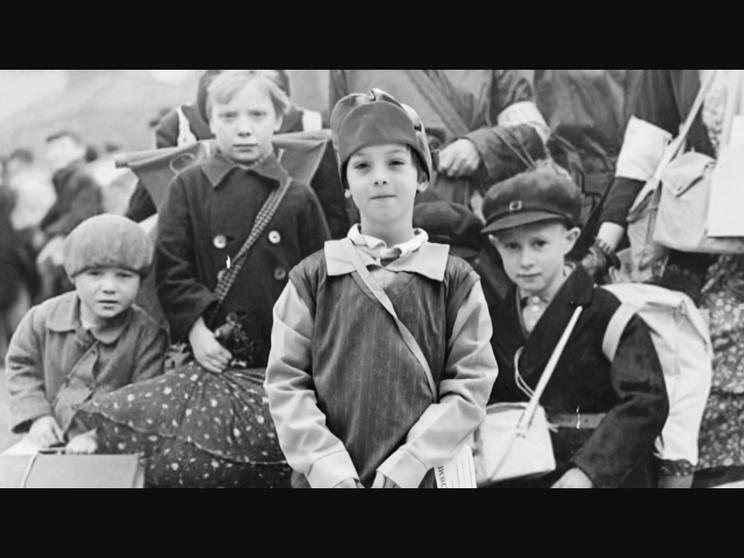 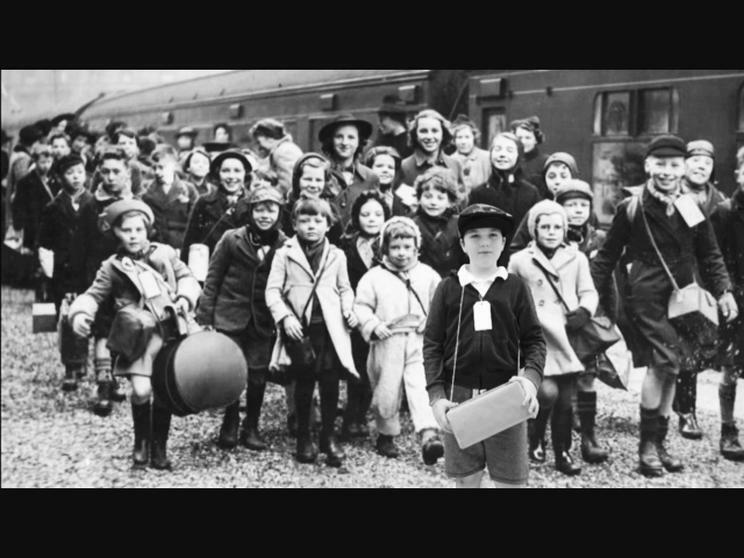 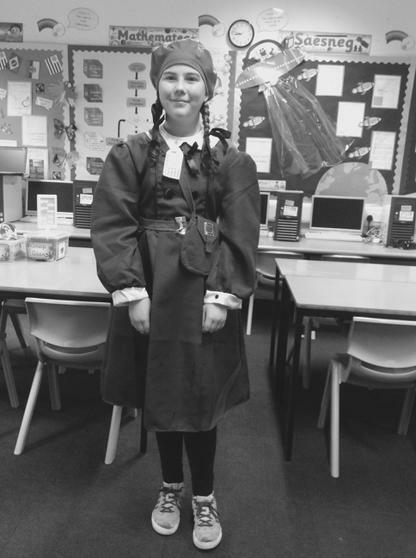 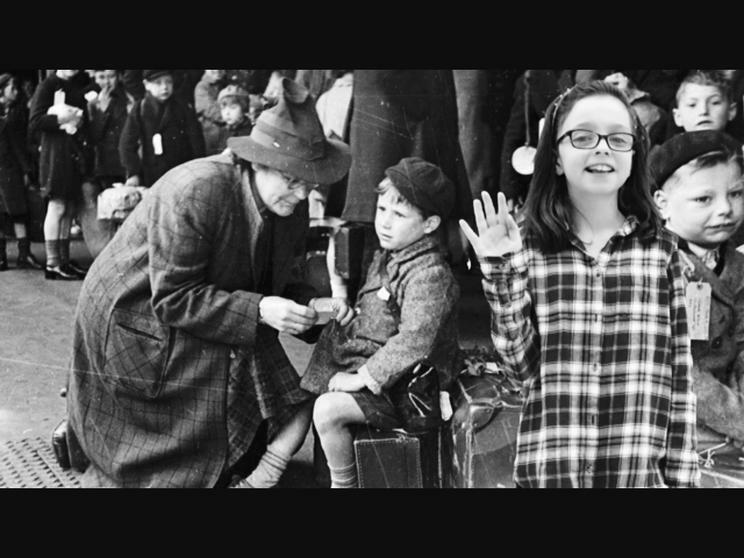 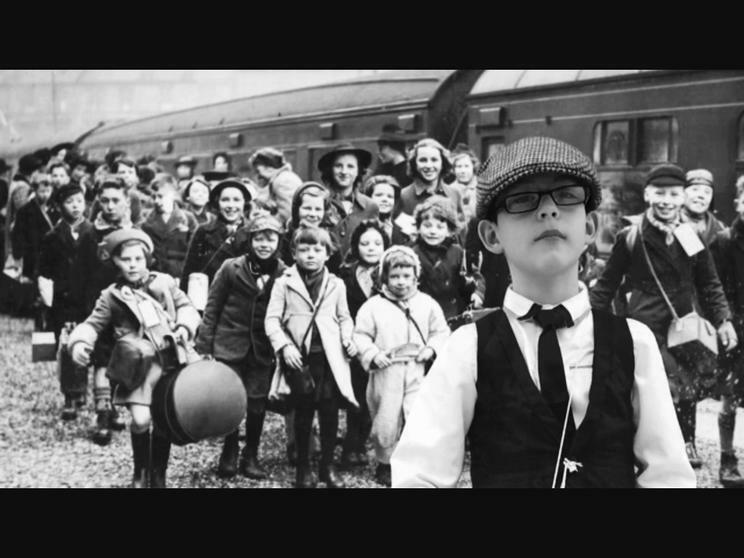 As part of their World War Two studies, Year 5 have been finding out what it was like to be an evacuee. 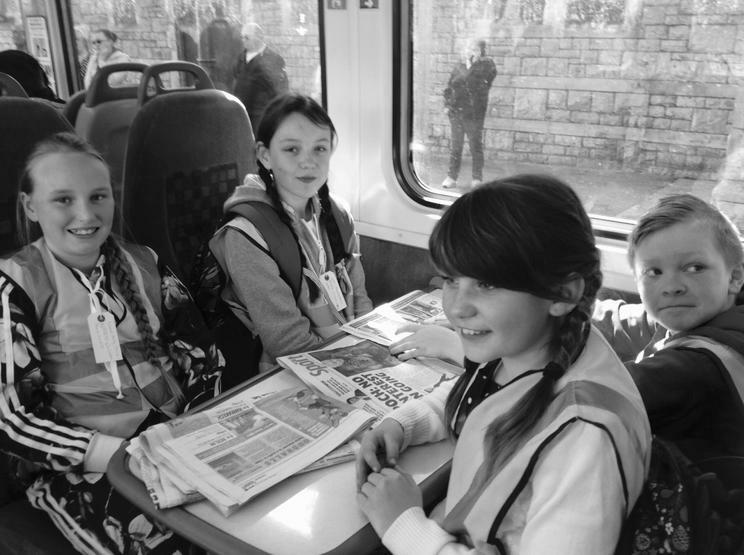 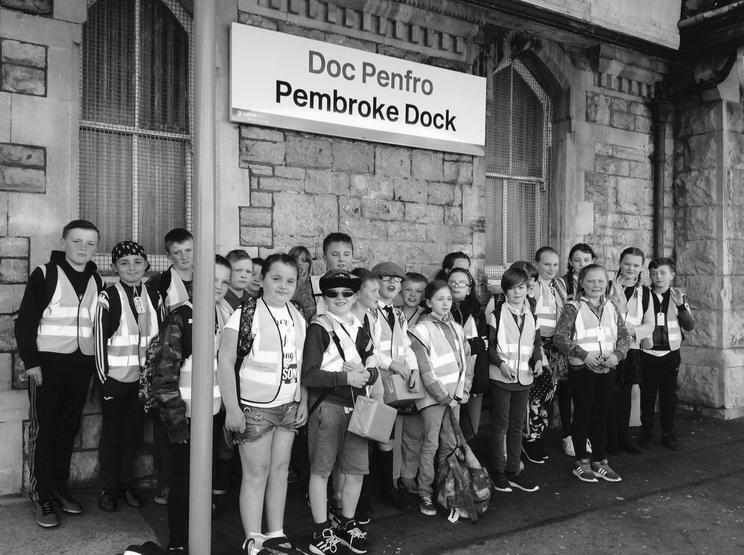 Pupils dressed up and made the journey from Pembroke Dock to Tenby by train. 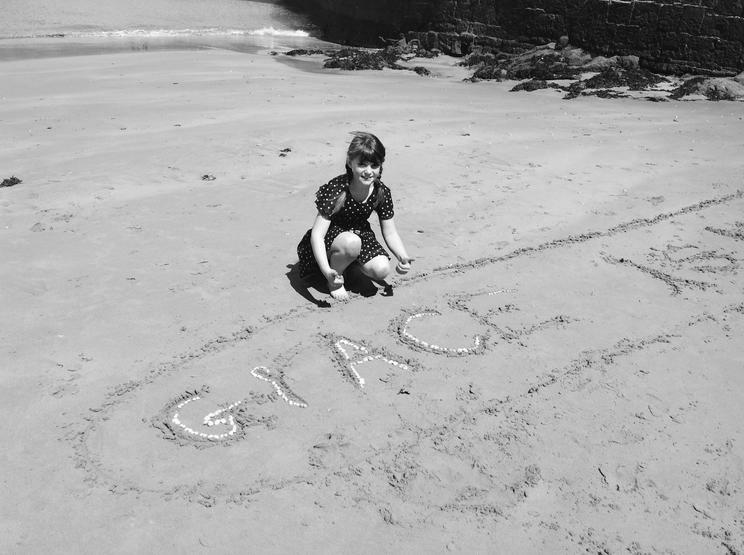 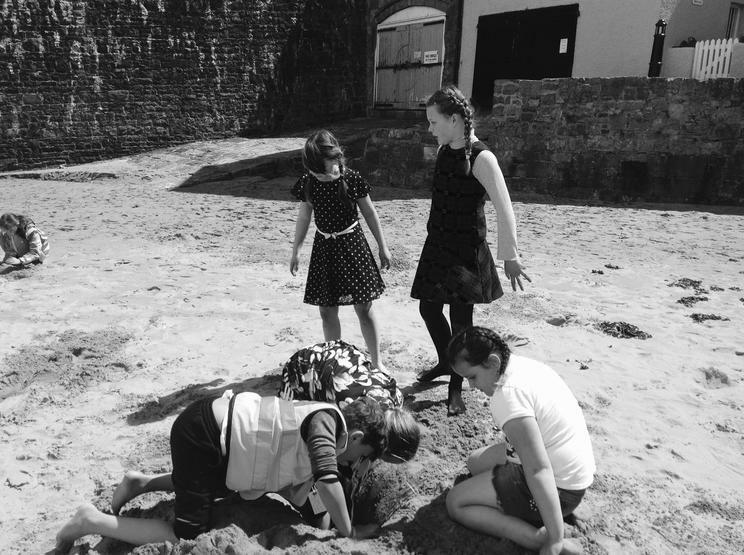 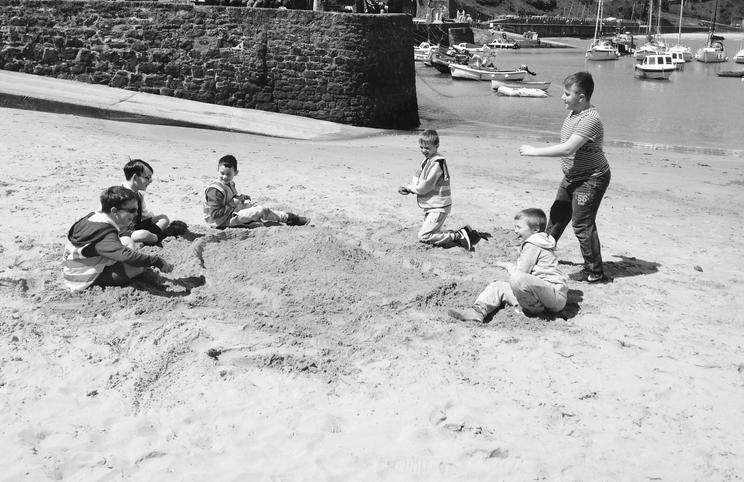 The pupils walked through the town and spent time on the beach playing World War Two games and learning more about the history of the seaside town. 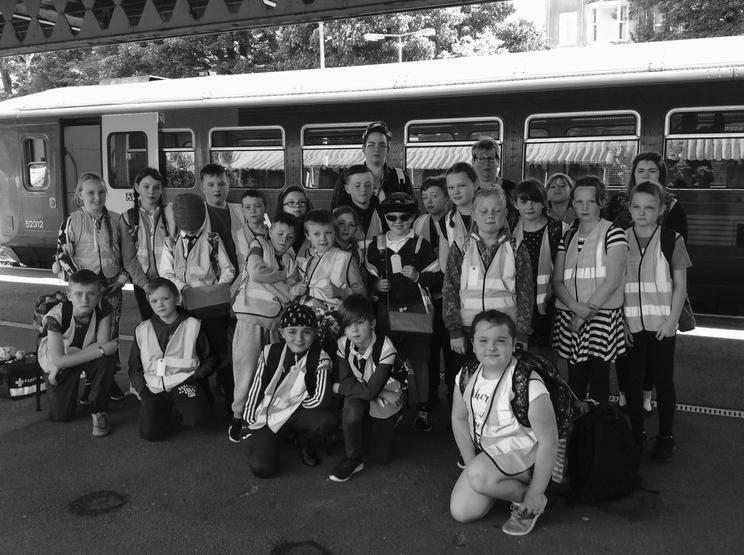 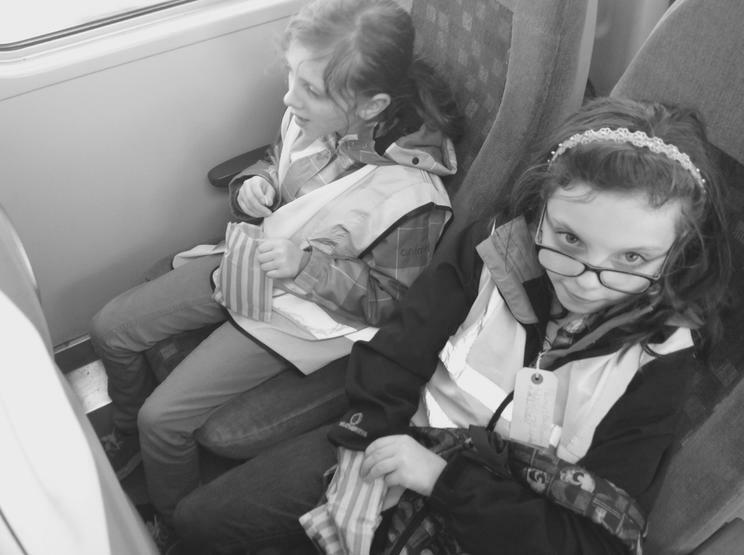 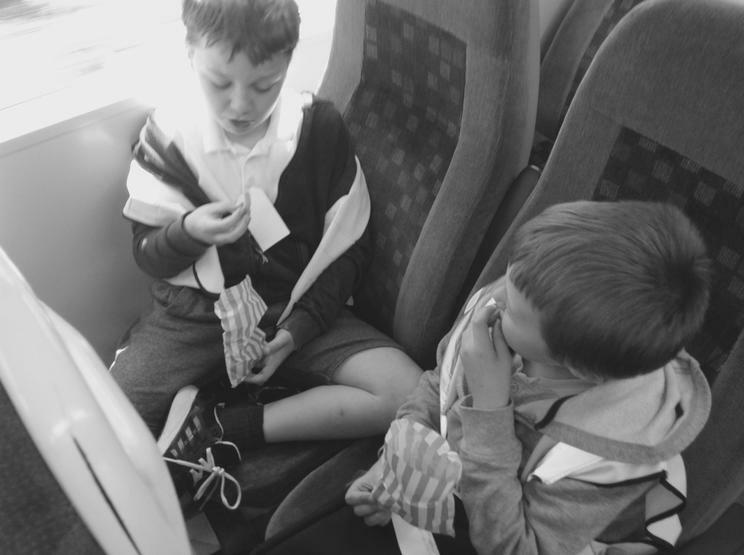 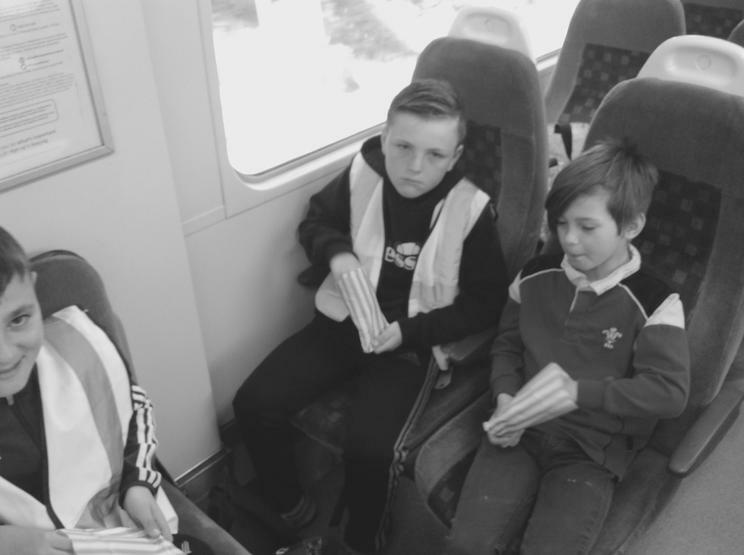 The pupils had a wonderful time and Miss Butler, head of Year 5 was pleased with how the trip went, "The pupils loved dressing up and the journey by train gave the pupils a real sense of what children their age went through as part of the evacuation process".